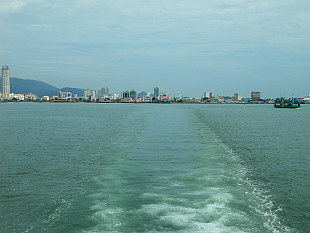 Penang Island in the northwest of Malaysia. April 2014, November 2015.. 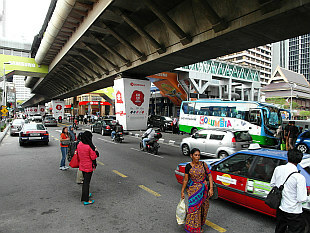 The capital of Malaysia. Photos taken in April 2014 and November 2015. The journey is the mission - from Kuala Lumpur via Penang and Southern Thailand to Bangkok and onwards to Angkor Wat. November 2015.